He’s here to spread the message that despite the differing currents in technology and trends, human nature remains the same through the millennia, especially when it comes to diverting attention. 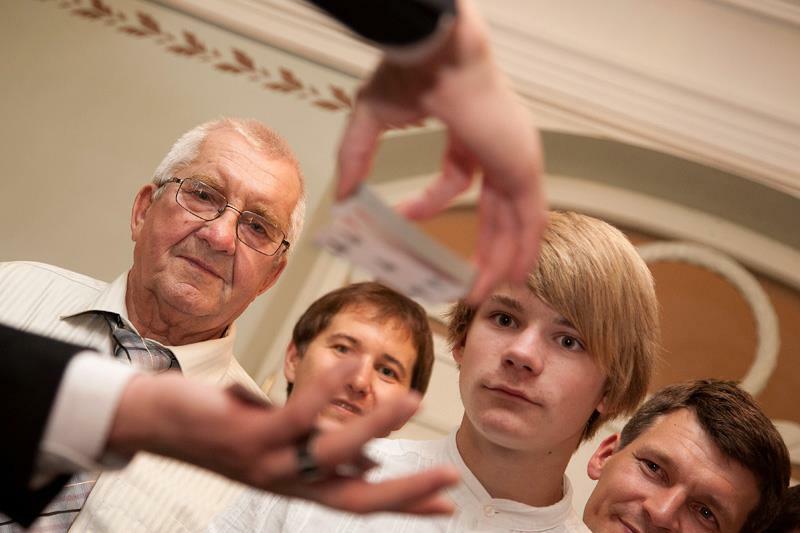 The hours of lab work in dark medieval cellars, hands on experience on the mean streets and countless pages of books old and new have made Charlekas one of the most unique and sought after magicians in Estonia. 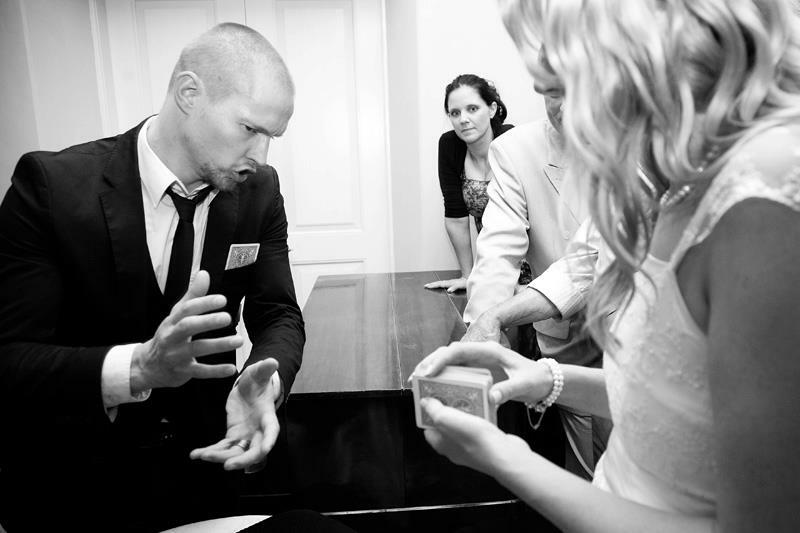 Charlekas feels equally at home in close up magic, almost one-on-one with the viewer, as well as on a big stage in front of a public of hundreds. He’s also not a stranger to the contemporary current of mental magic. 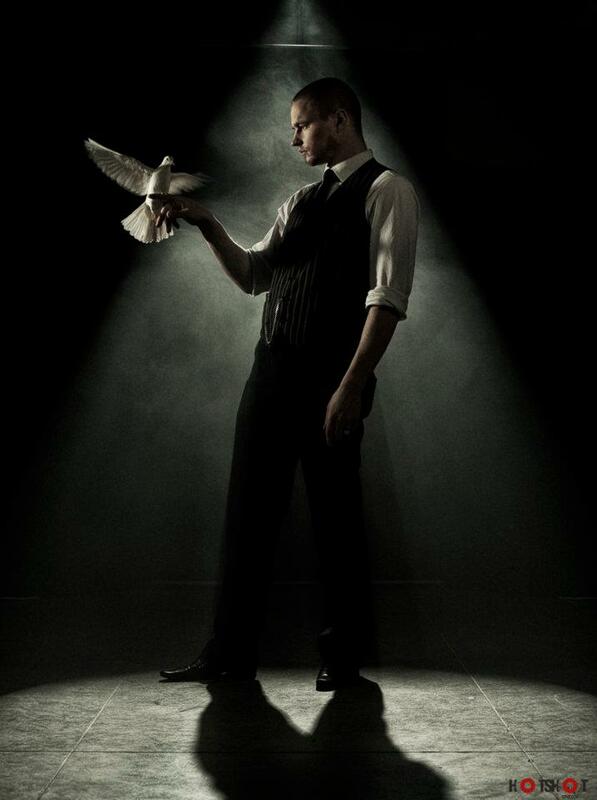 Charlekas considers his greatest achievement to be an exclusive dove show that contains six snow white doves, manipulation and illusions involving fire. 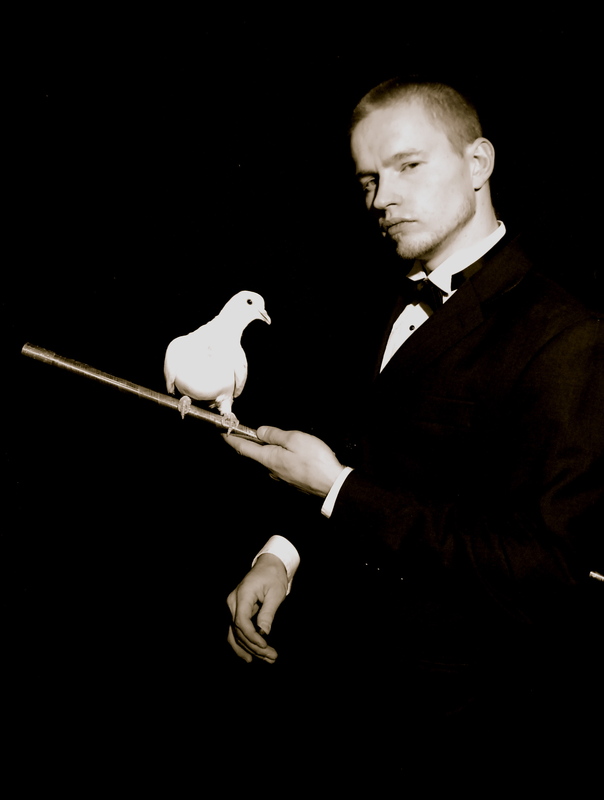 As of the beginning of 2009, Charlekas can be seen every Monday morning on the Estonian National TV’s morning show “Terevisioon”, where along with Meelis Kubo Charlekas injects freshness and magic to Monday mornings. 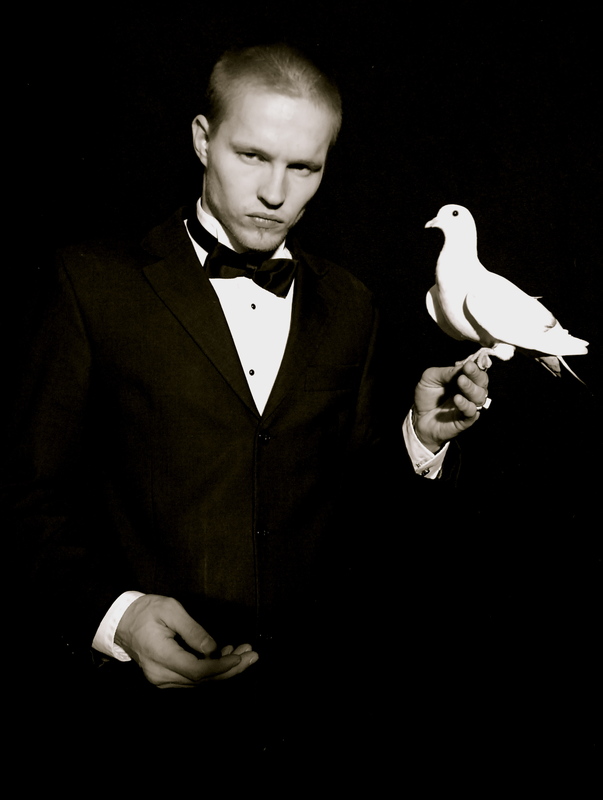 Charlekas also claimed the 2009 Estonia’s Best Stage Magician title.